Welcome home to this Amazing Ranch Style Home with 3 Large Bedrooms plus a Bonus Room, and 2 Baths on a 0.33 Acre lot! 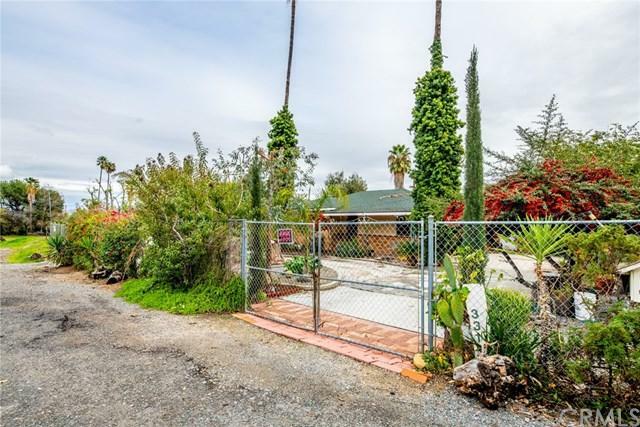 When arriving to this home you will see the Wire Link Fence with Chain Link Gates, and the huge front yard, extra gravel and cement parking on both sides. Inside you will find the Living Room that give the home a warm feel. The kitchen and dining area have been recently updated with New Cabinets and Granite Countertops make this a wonderful space for family gatherings and entertaining. 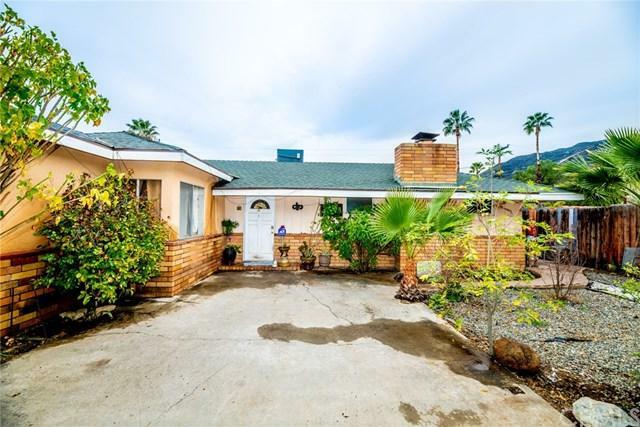 Th Welcome home to this Amazing Ranch Style Home with 3 Large Bedrooms plus a Bonus Room, and 2 Baths on a 0.33 Acre lot! 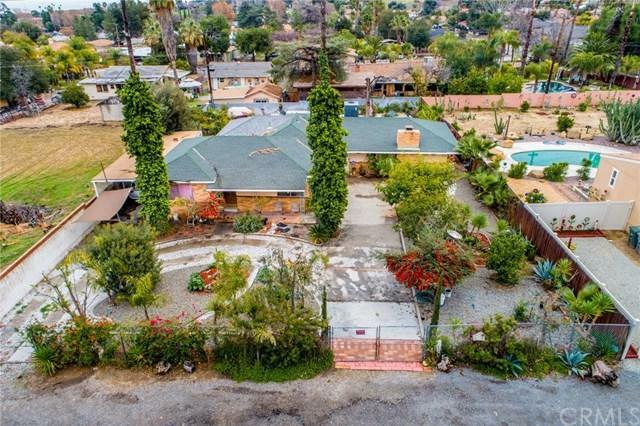 When arriving to this home you will see the Wire Link Fence with Chain Link Gates, and the huge front yard, extra gravel and cement parking on both sides. Inside you will find the Living Room that give the home a warm feel. The kitchen and dining area have been recently updated with New Cabinets and Granite Countertops make this a wonderful space for family gatherings and entertaining. This family room is like no other.... the cozy fireplace feel make this the heart of the home!! Each Bedroom with Laminate Flooring have a good size.. Bathrooms have Laminate Countertops and Tile Flooring. A Bonus Room (4th. Bedroom ) has a Good size, with beautiful Laminate Flooring and a Nice Ceiling Fan. The Beautiful Backyard has it all, a Large Porch, Sparkling Pool, Trees, plants a large place for barbecues or nice picnic, and not to mention that Property is also near to the starting of a Nice Hill. 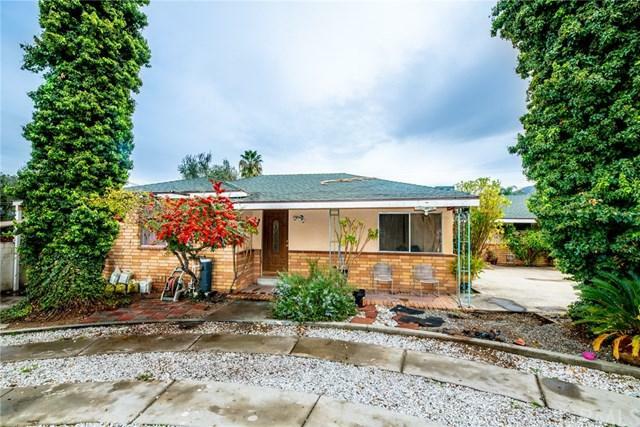 Convenient Location less than 5 minutes to the Lake, near to Schools, Bus Stop, Lake Elsinore Outlets .. It wonÃƒÂ¢Ã¢â€šÂ¬Ã¢â€žÂ¢t last..